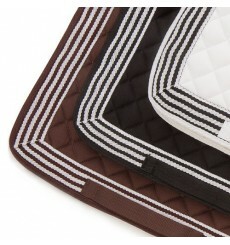 Alta Escuela Saddle Pad, made by Marjoman in Spain, high quality saddle pad. 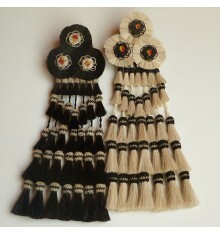 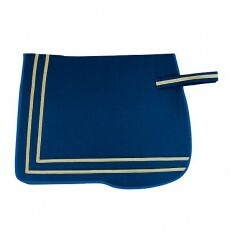 Very elegant, with white stripe, available in blue or green. 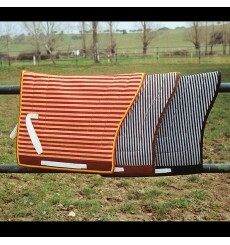 Padded Saddle pad, made of cotton, Mehis (Hispano Hípica Spain). 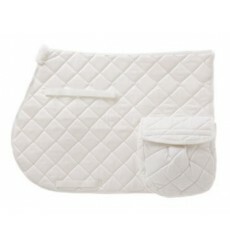 With a pocket on the left side. 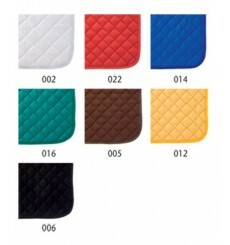 Size Full, available in some colors. 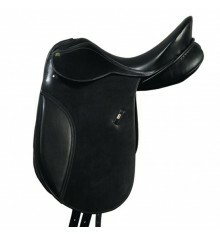 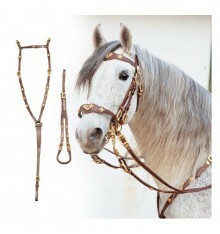 Suitable for general purpose saddles and jumping saddles. 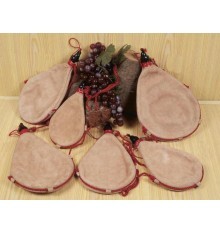 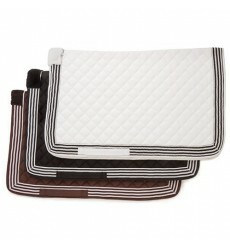 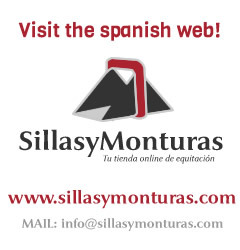 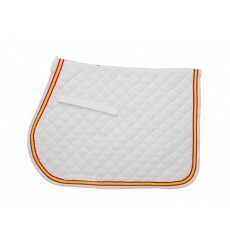 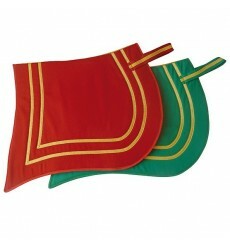 Alta Escuela Saddle pad, made of woolen cloth in Spain, for riding. 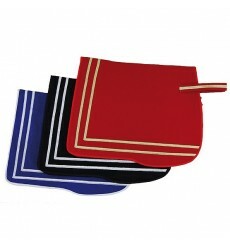 Available in base colors: blue, black, red or green, with different finishes. 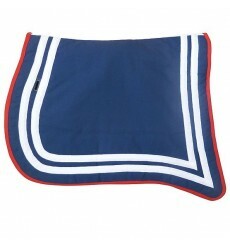 Saddle Pad Alta escuela for Horse, blanket wool, finished with close beak, available in base colors blue, green, red or black, and different finishes: golden or nickel (silver). 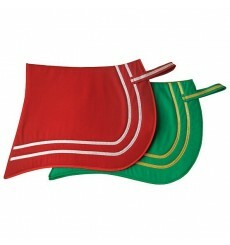 Saddle Pad Alta escuela for Horse, blanket wool, finished with open beak, available in base colors blue, green, red or black, and different finishes.